Diwali and radiance are almost synonymous. They are inseparably linked with each other. In fact, the word ‘Diwali’ actually means a festival spreading radiance and brightness. 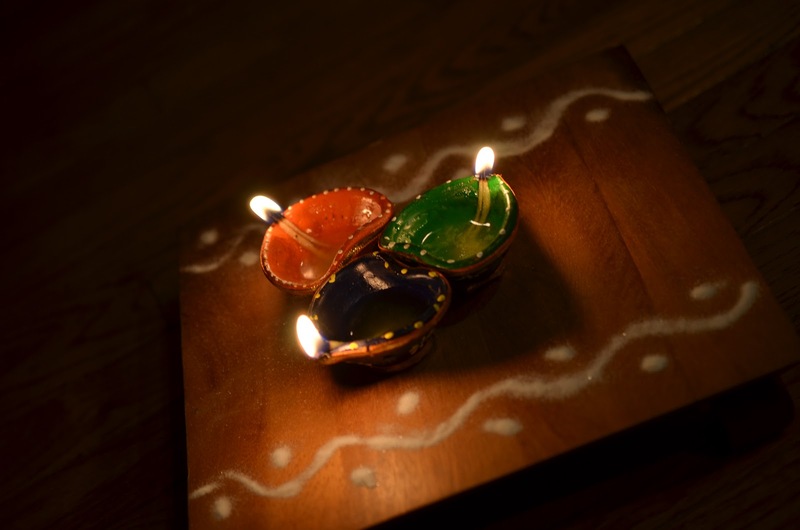 Isn’t it amazing, how Diwali fills colors and brightness to our lives. It is a bright beginning of the Hindu New Year. Lightening is the most essential part of Diwali. It rubs the darkness away and brings in brightness not just to our homes but also to our lives. We get a break from the normal boring routine of our lives. We decorate our homes, wear new clothes and eat loads of sweets. After cleaning is done, the home is decorated. This decoration mainly includes lightening up the house. The process of lightening begins a few days before Diwali and remains a few days after the main day of celebration (the Lakshmi pooja). 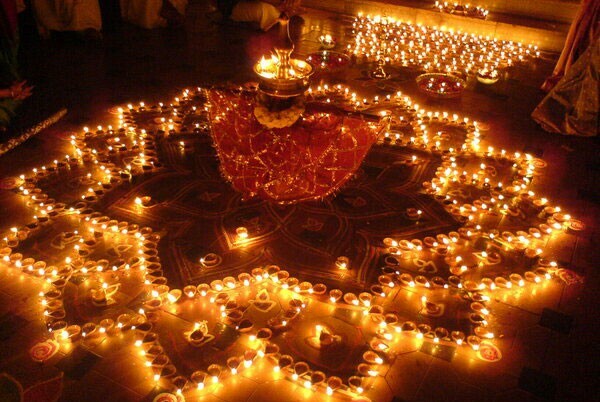 The primitive way of lightening includes use of diyas. These tiny stars are positioned decoratively around the rangoli, in balconies and in the verandahs. Some people also use them inside their rooms. But with development and modernization, use of electrical lightening came into picture. 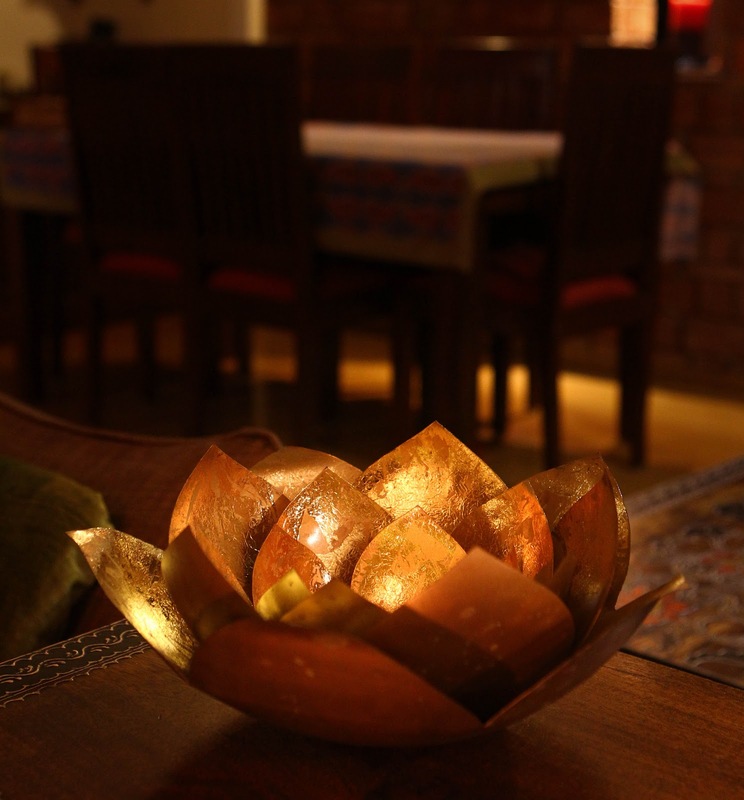 In villages, people use candles and diyas and they are positioned decoratively in a particular pattern or design. It maybe because they lack electrical resources, they don’t have knowledge to handle them or simply because they love it the traditional ways. However, people living in towns use the electrical appliances to their best. As you pass by the buildings, you would find lanterns of different shapes and colours hung on their windows. Some societies that have extra funds decorate their buildings like a wedding place. The variety ranges from eye-catchy bright lightning, to sober lavender ones. The grape lightning is very common and wires of the grape lightning are twisted and given a decorative shape. They look beautiful when the electricity passes through them and the light flickers through them. Traditional or modern, lightning brings life to the festival. Without it, Diwali is nothing. It makes the festival what it is. So add radiance, add spark, add glitter and add life to this festival. 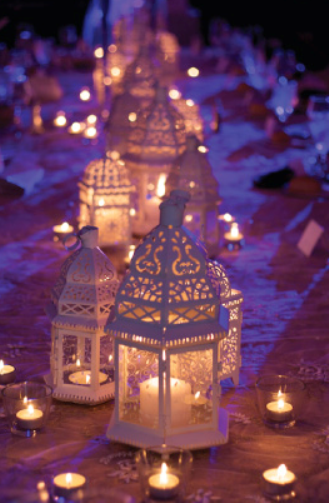 Also when using the Diwali lighting it is better to be caution because cheap lightings can cause electrical damage. Use proper spike guard to ensure proper current. Make sure the wires are well hidden and far from reach of children. Make sure there is no loose wire. Taking help of electrician is good idea. 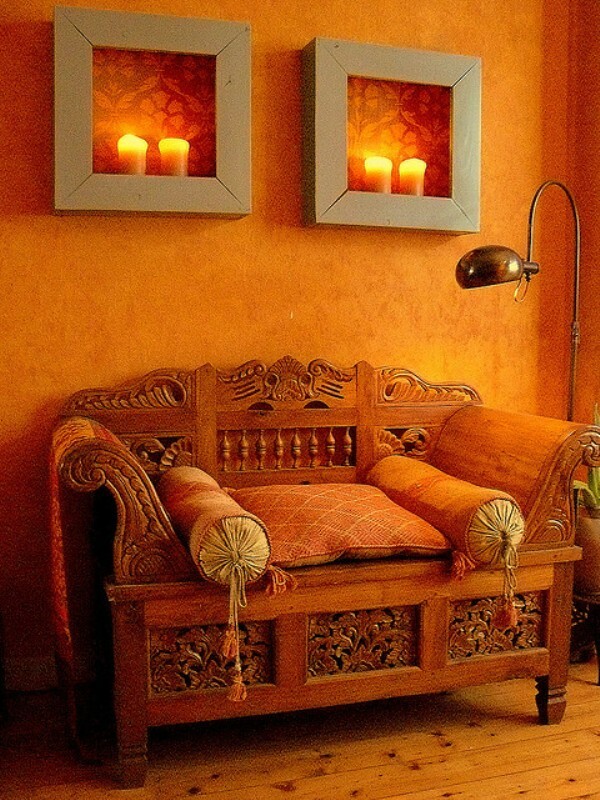 Electrical lighting can be placed in various shapes which are auspicious to Diwali and festival as per Hindu religion. Also another is Lighting Toran, that is decorative small chandeliers like lighting which can be hanged at door, balcony and window. 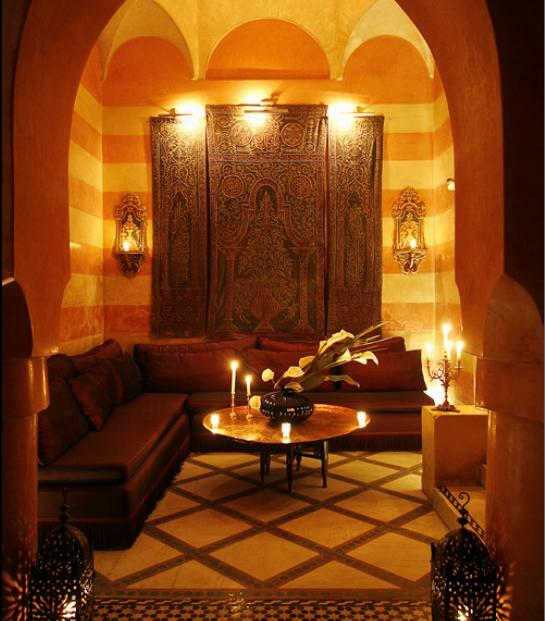 In this you need to place just one bulb and it will lit the place in decorative pattern.